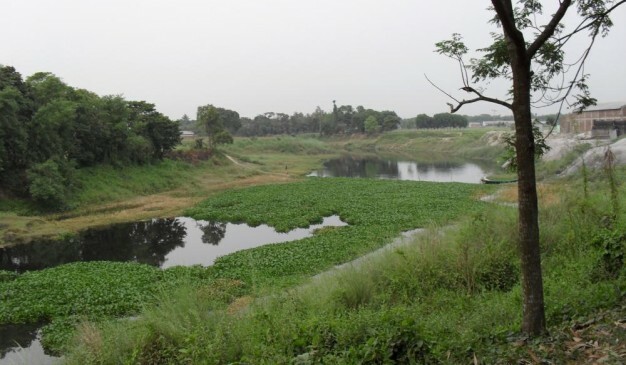 A few kilometers west from the Dhamrai Bazar, there is a river beside the road which is called “Bongshi”. It is almost covered by the deadly hyacinths. There is no flow at the river, and at your first look, you’ll feel like it as a canal. The Sangu River is a river in Myanmar and Bangladesh. Its source is in the North Arakan Hills of Myanmar, located at 21°13´N 92°37´E. The Arakan Hills form the boundary between Arakan and the Chittagong Hill Tracts. It follows a northerly circuitous course in the hill tracts and then enters Bangladesh near Remarki, Thanchi Upazila, Bandarban District, from the east. It flows north through Thanchi, Rowangchhari and Bandarban Sadar Upazilas of Bandarban District. It then flows west through Satkania and Banshkhali Upazilas in Chittagong District and flows into the Bay of Bengal near Chittagong, at 22°6´N 91°51´E, or about 16.09 kilometres (10.00 mi) south of the mouth of the Karnafuli River. 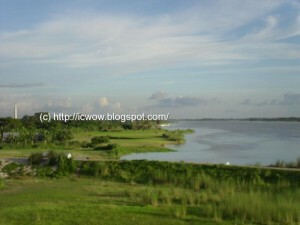 The length of the river is 270 kilometres (170 mi); 173 kilometres (107 mi) are located within Bangladesh. 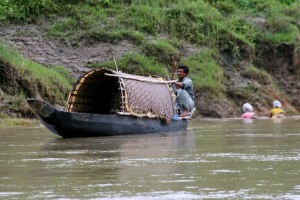 Sangu River is the complete part of the natural beauty of Bandarban. It follows a northerly circuitous course in the hill tracts up to Bandarban. It enters the district from the east and flows west across the district and finally falls into the Bay of Bengal at the end of a course of 270 km. This river is flowing through the hills thousands of years. It is an important route to communicate with Ruma and Thanchi Upazila. It has huge financial interests for the population of Bandarban. 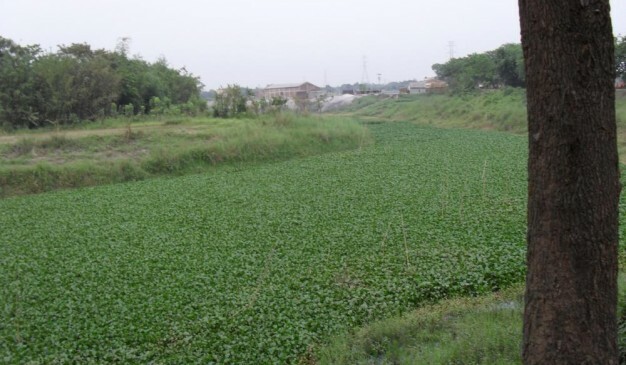 This river is widely used for transportation, agricultural and other necessary products for the people of remote community. The major tributaries of the river are the Chand Khali Nadi and Dolukhal. The Chand Khali Nadi flows through the Patiya Plains, and the Dolukhal River drains into the Satkania Plains. Another tributary is the Kumira Khali, which drains into the Kutubdia Channel. 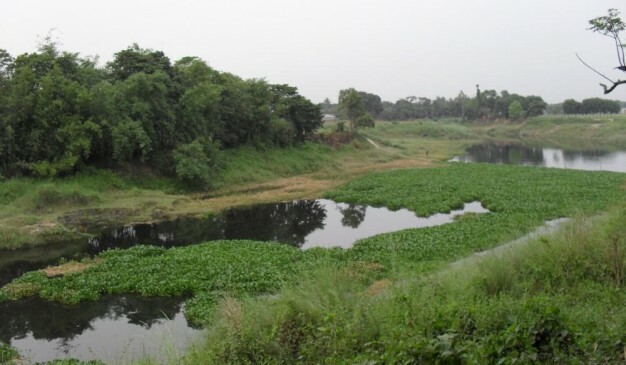 There are seven Bangladesh Water Management Board hydrometric stations on this river, which have been recording data since 1965. 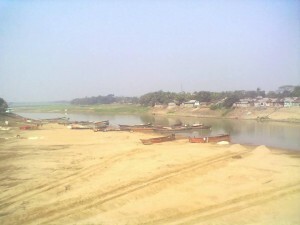 The Sangu drains off the waters of Patiya, Satkania, and Banshkhali Upazilas. It has a connection with the Karnafuli River through the Chand Khali River. The Sangu is a shallow river, but it becomes violent during rains and develops rapid currents. 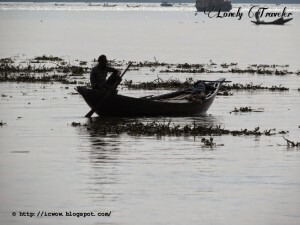 It is navigable up to 48.27 kilometres (29.99 mi) from the estuary. The Sangu gas field is located about 50 kilometres (31 mi) southwest of Chittagong and reaches a depth of 10 meters at its mouth. There is only one ferry that is dealing all the transportation. It will take around 15-20 minutes to cross the river through Ferry. GPS coordinate of the river and the ferry ghat is around this (22°34'35.51"N, 90° 1'55.49"E). A few kilometers west from the Dhamrai Bazar, I found a river beside the road which is called "Bongshi".